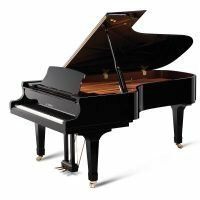 The F308 is the absolute crown jewel of Fazioli’s Pianoforti. 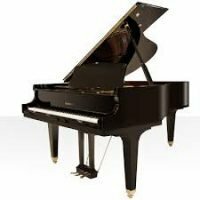 Our longest concert grand piano is designed for modern large-capacity concert halls. Its immense power and extraordinary harmonic richness derive from an increased string-length in the bass section. The F308 exhibits a fourth pedal, invented by Fazioli, which allows the artist to reduce volume without modifying timbre.